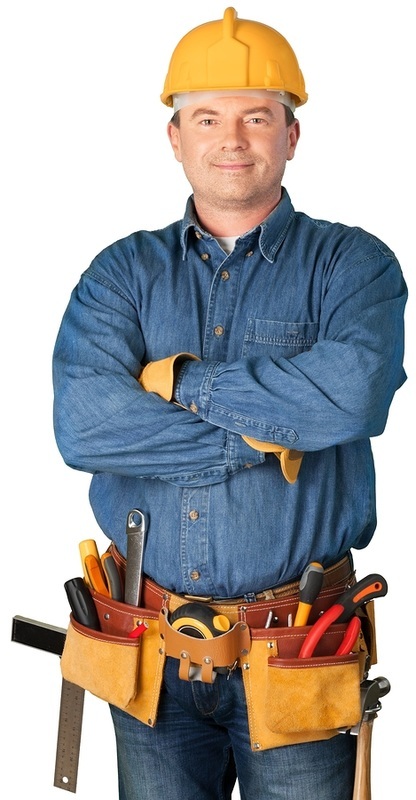 ​Plano Electrician at Your Service!!! 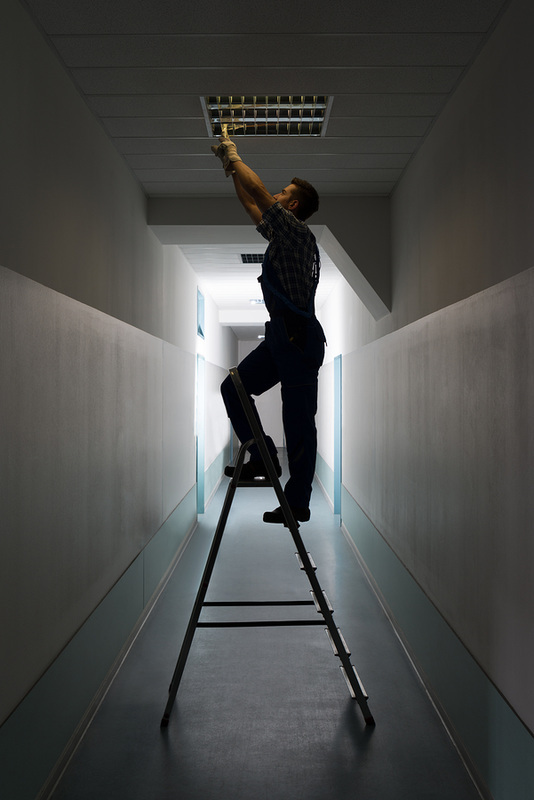 Are you searching for professional electrician services in your areas? 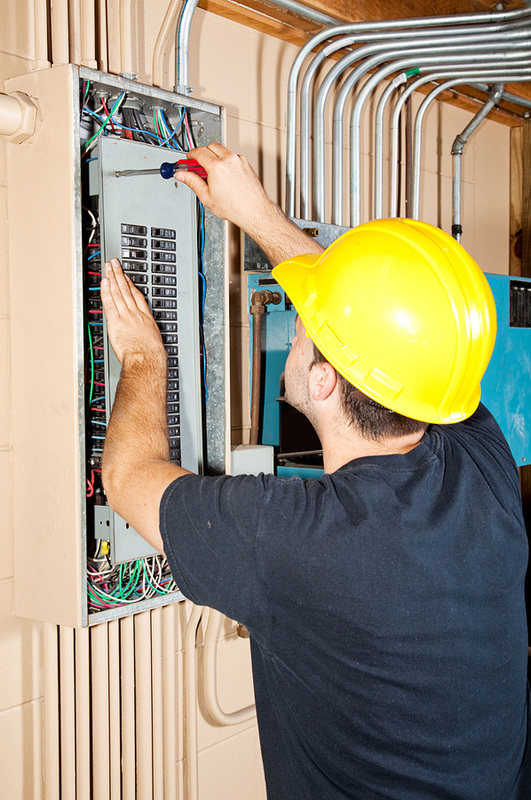 Would you like to ensure that you get the best electrician in Plano Tx services? If your answer to both of these questions is yes, then you have finally landed in the right place. Welcome to Plano Electrician. We are the best and full service provider of electrical services in Allen, McKinney, Frisco, Plano, Richardson, North Dallas and surrounding areas. Whether it is a residential property or an industrial establishment, we have the technical expertise and the machine capabilities to get the job done. Now, you would be wondering as to how and why you should trust whatever we are saying. Well, that is a sound question. I would not either. So, here is why you should trust us? Now, let us begin with the basics. Any job, whether electrical or otherwise should be entrusted with a person, who has the manpower and the technology to fulfill it. Well, we have both. As for our manpower, we have the best team of electricians in the region. When you work with us, there will never will be a novice who will come knocking on your door. We only hire the best, so that we can deliver the finest services. All our technicians are hired after a rigorous selection process and only when they have relevant work experience and sound references backing them, do we select them. There is also a thorough background check that takes place before they are appointed. The long and tedious process ensures they deliver high quality of services to you and that too well within time. Moreover, our technicians have been working in the industry for so long that it is rare that they will come across any problem that they have not seen before and will resolve it in the best possible way. Our local electricians are loaded with the latest equipment that allows them to do a job more precisely and in a lesser amount of time. 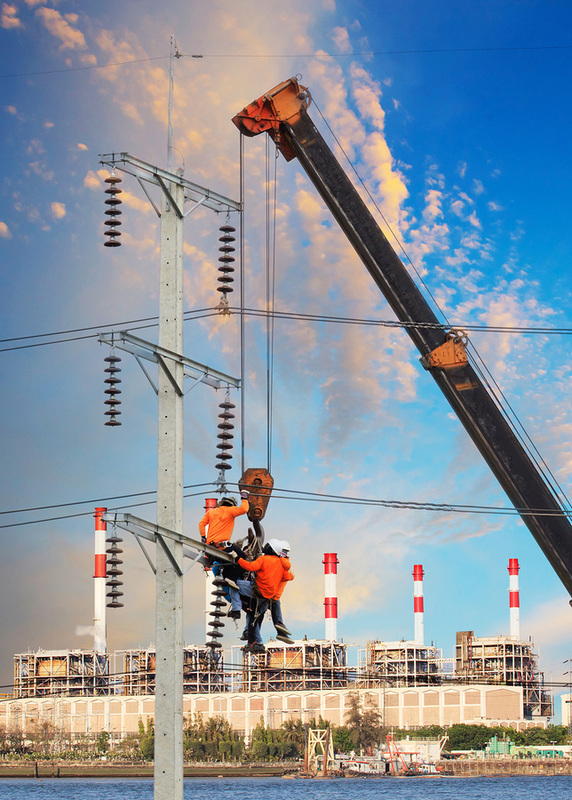 We train each of our electricians and impart them with the knowledge of the latest technology and solutions that have appeared in the industry. Only when they are completely comfortable using them, do we send them out for a job. One thing that you should especially note here is that not every electrical installation and repair company can boast of this. There is no mandatory rule that needs us to buy the new equipment. It is our commitment to excellence. So, when you are working with us, you can be assured of one thing that the job at hand cannot be done in a better and in a more efficient fashion. In addition to the above services, if you have any special requirement, we can even design a custom offer just for you. We strive to ensure that all your electrical needs are met in the most efficient way. Whether you want one switch corrected in the house or wish to rewire the entire office, safety should be the prime concern. 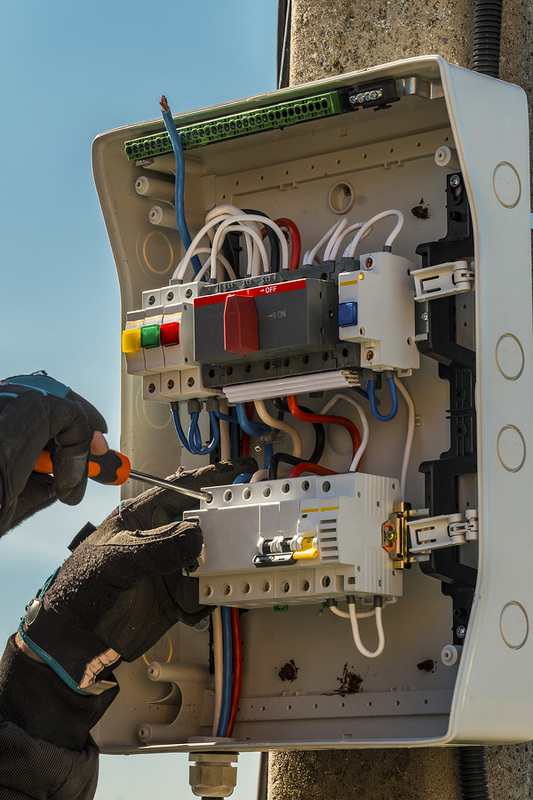 So, look for someone who is skilled and can ensure complete safety when a particular electrical system is installed or repaired, however big or small. We are completely committed to the safety of our clients. 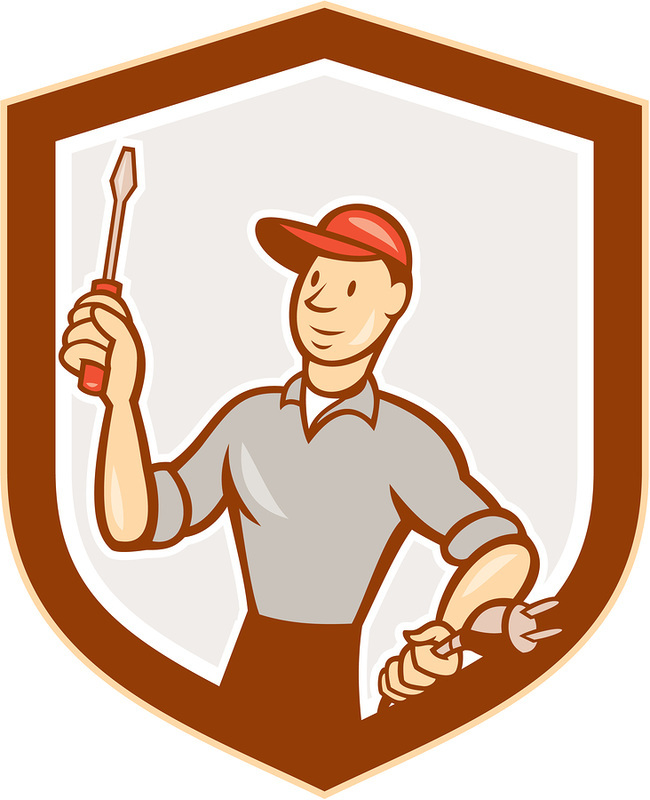 Of course, we are one of the best licensed and certified electricians Plano, Tx has ever seen. Our customers are more than welcome to ask whatever documentation they want to have a look at. The technicians follow all the safety procedures to make sure that there is no loose end that may lead to any kind of mishap. They are properly trained to complete the work assigned to them without compromising the integrity of the systems they are working with. 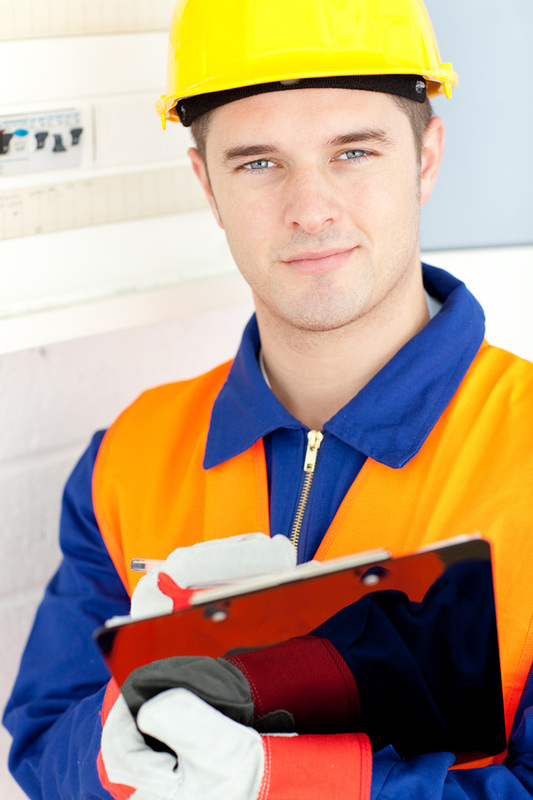 Safety of our clients and our technicians is very important to us. So, on top of the strict safety procedures we follow, we are also fully insured. In other words, if any damage is inflicted on your property on account of some error on part of our electrical technician, you need not worry about the repair expenses. Our insurance will cover it. 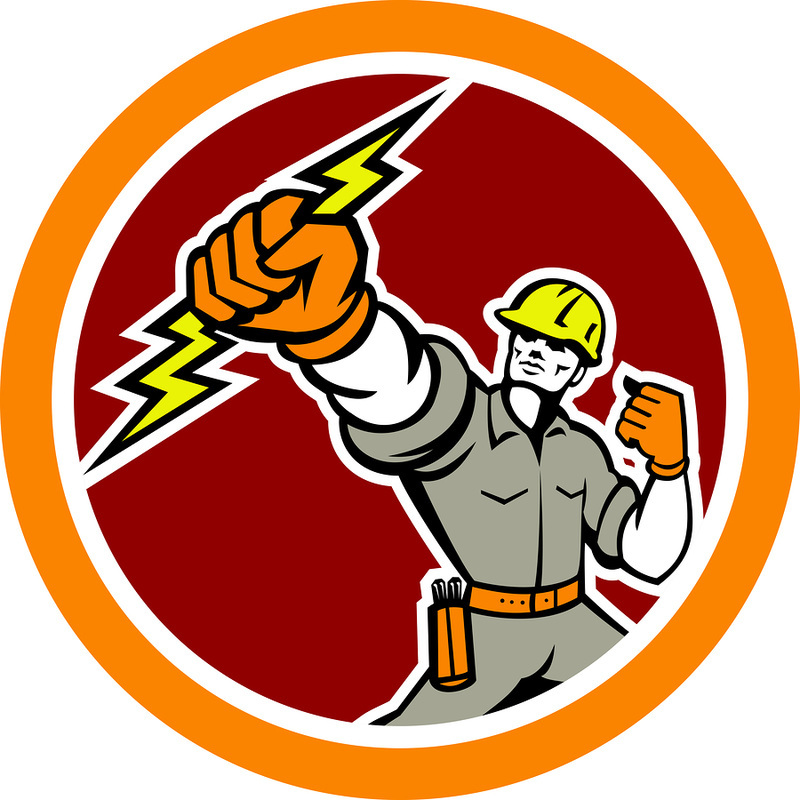 Call us if you are looking for a local electrician in Plano. There are businesses and then there are ethical businesses. Plano Electrician, as a business, are a big proponent of business ethics and there is the transparency that Plano Electrician is known for. When you work with us, we want you to know everything we are going to work with. We provide completely free consultation services. After the consultation, if you do not want to employ our services, you will still not be charged a dime. But, this hardly ever happens. This consultation will also lead to an inspection of your property and electrical systems, so that we know what we are dealing with. This puts us in a better position to give you a clear quote. We are not in the business of fleecing; we are in the business of electrical installation and repairs. So, that is what our quotes say too. You will clearly see each item we are charging you for – from the fixtures that we install in your house to the cost of our service – which will depend on the nature of the work. There are never any gross or miscellaneous payments from us. Since we are a well-managed company, it is highly unlikely that we will suddenly ask you for more money citing the extra issues we had to fix while doing the job. Yes, the quote will be a ballpark figure but we will consult you before fixing any new issues. We will only proceed to fix an issue, if you want us too. Our customer care is always ready to answer any questions that our customers have for us. The 24-hour customer service is friendly and professional. They are also trained professionals, who know the business inside out. So, they will be able to answer any questions that our customers may have. From answering all the small and big concerns of new customers to any grievances that the old one may have, they handle them all. So, get in touch today to get a quote for your electrical installation or repair. 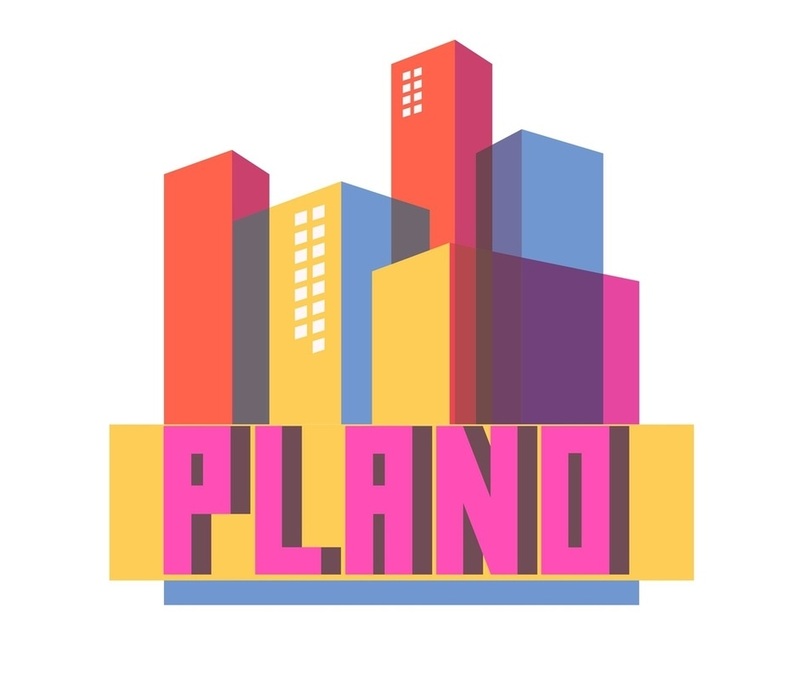 You can call us at 972-460-9030 or drop us an email at planoelectrician@gmail.com You can also visit our website electricianplanotx.com for more details.